It was Thursday, September 1st – just nine days before National Drive Electric week was going to kick off – when we picked up the keys to our very own Nissan Leaf and hit the highway for an epic road trip. Behind the wheel was Drive Electric Minnesota’s Brendan Jordan and riding shotgun was his road captain Matthew Blackler. The dynamic duo had 430 miles of open road to cover from Chicago to Minneapolis and they were eager to embark on their adventure. Now, you might be thinking to yourself, “430 miles in an electric vehicle? Is that even possible?” This common misconception is one of two reasons we planned the trip – get our Leaf home and show the world what it can do. From Chicago to Milwaukee to Madison and Eau Claire, we covered a lot of miles and blazed a trail of orange through the Midwest. Of course we stopped to charge up a few times along the way, but that didn’t keep us from having a blast and reaching our final destination on time and in style. Once our beautifully branded vehicle was home, we plugged in, charged up, and prepared for the biggest week of the year. EVs are made to move and with Drive Electric Week underway we were back on the road. First up was Ramsey Happy Days. This may be a small town, but they sure know how to celebrate. 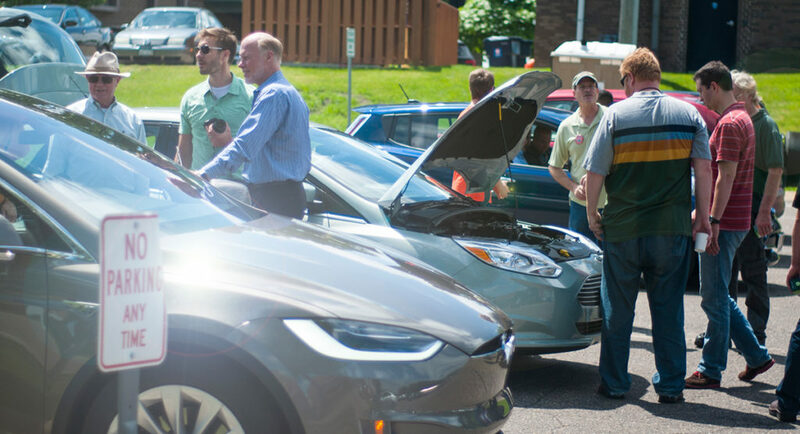 Connexus Energy and Great River Energy’s ReVolt program put on an electric vehicle car show where Tesla’s, Cadillacs, BMWs and other Nissan Leafs gathered together. 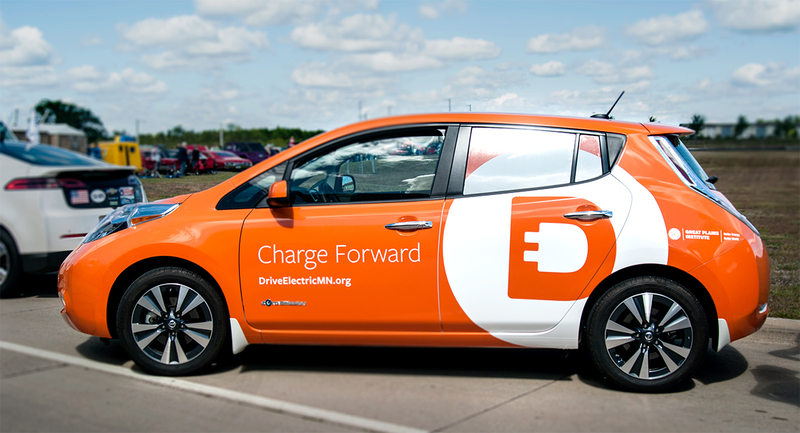 Our bright orange Leaf caught a lot of attention and closed out the day as leader of an EV parade. Our next stop was Como Park in Saint Paul. We parked our Leaf by the lake and spent the afternoon enjoying some car talk with a plethora of people interested in EVs. 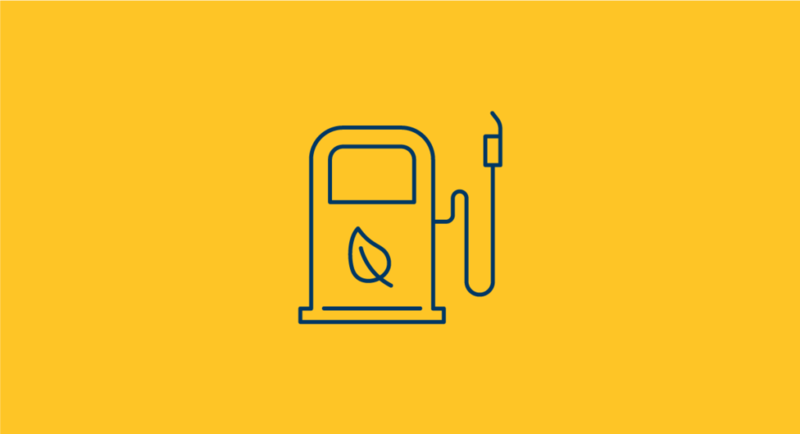 This is really what it’s all about for us at Drive Electric Minnesota – bringing people together to rally around EVs and providing all the information you need to get behind the wheel of one. The Como Park patrons had a lot of great questions about our Leaf. How far can I go on one charge? Over 100 miles. How long does it take to charge up? About 3 hours on a level 2 charger. How much does it cost to drive? About 3 cents a mile. How much does the car cost? Not as much as you think. The last event we rolled through was Oakdale Hy-Vee’s opening of their new Supercharging station. This place was packed with Tesla’s and everybody was sparking up a conversation. After a lot of rides and a lot of laughs we hopped back in the Leaf and headed home once more. By the end of Drive Electric Week we had taken our new Leaf on quite the tour of town, but we’ve still got a lot of ground to cover. Keep your eyes peeled for our brand new bright orange vehicle and feel free to ask our drivers all of your EV questions. 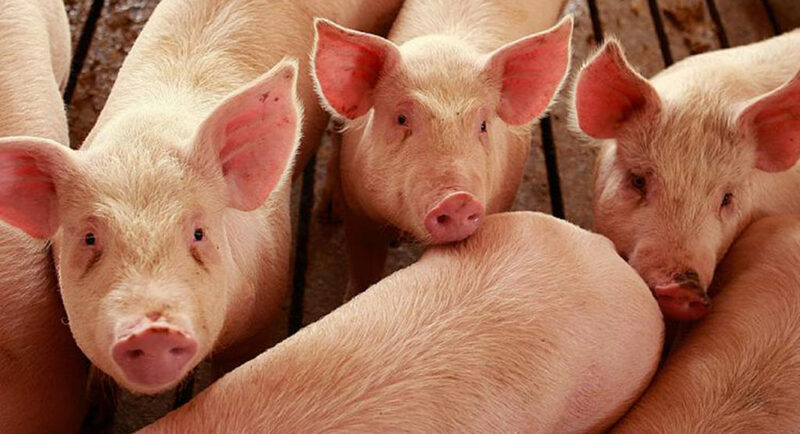 Check out the slideshow below to get acquainted with our new mascot. Facilitated by the Great Plains Institute, Drive Electric Minnesota is a partnership of Minnesota’s electric vehicle (EV) champions, dedicated to encouraging the deployment of EVs and the establishment of EV charging infrastructure through public-private partnerships, financial incentives, education, technical support, and public policy.